Baak! magazine is a guide for managers and professionals who need an overview of the field of professional and personal development. 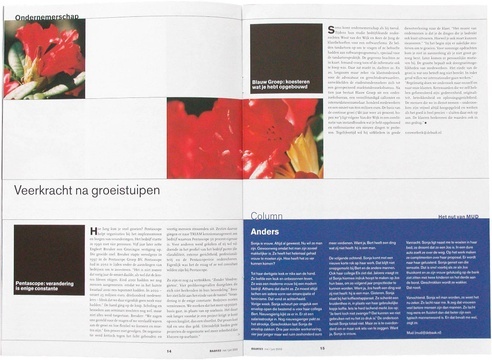 Visualspace designs a magazine concept based on a modular system that offers both large graphical freedom and visual unity.